Wallace Chevrolet > Android Auto > 2016 Camaro ZL1 STUNS The World! 2016 Camaro ZL1 STUNS The World! Meet the all-new Chevy Camaro ZL1, the fastest Camaro ever produced! 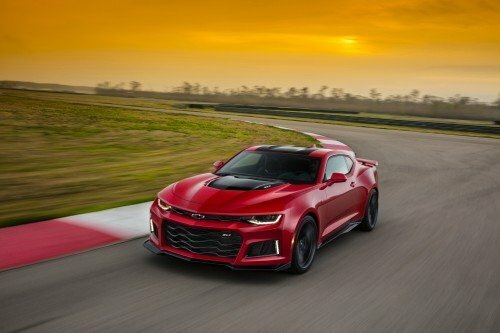 The 'ZL1' nomenclature is affixed only to the fastest and most ferocious Camaros, and new sixth-generation ZL1 Camaro is hands-down the fastest & best-handling ZL1 yet! Prior to the ZL1's unveiling, the 445 hp Camao SS was the most powerful vehicle Camaro in the model range. However, those figures have now been dwarfed by the ZL1's colossal supercharged V8 (borrowed from the Corvette Z06), which churns out a dizzying 640 hp and an equally devastating 640lb-ft of torque; we weren't joking about the whole "fastest and most ferocious" thing! Unique 20-inch forged aluminum wheels wrapped in ultra sticky Goodyear Eagle F1 Supercar tires with 285/30ZR20s in front with 305/30ZR20s out back. Aside from raw power and driving enhancements the new ZL1 is also whole lot slimmer than its predecessor, weighing 200 lbs less. 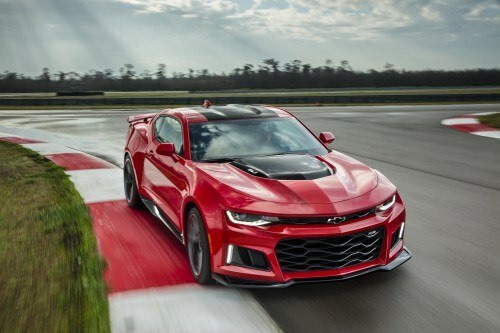 Look for the new Camaro ZL1 at WallaceChev in late 2016! 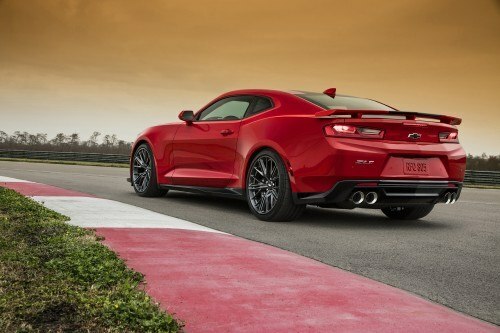 In the meantime, why not book a test-drive in the 2016 Camaro SS?